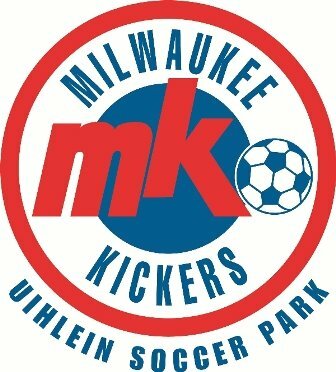 +Heiser Ford Lincoln has paired with the #MilwaukeeKickers to bring the 2013 +Ford Motor Company Soccer Skills Challenge to local kids and families. 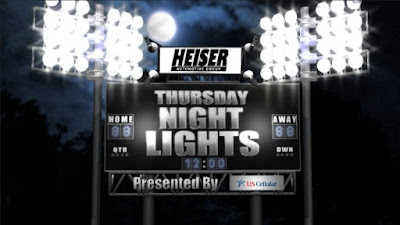 With community sponsors such as Heiser, the Challenge promised to be bigger and better than ever, It will be held outdoors at the Uihlein Soccer Fields during the FC Milwaukee Tournament, the weekend of August 16-18. The Ford Soccer Skills Challenge brings boys and girls, ages 8-13, from local youth soccer clubs together to compete in a series of challenges that encourage teamwork and improve skills. This year participants have the opportunity to compete in an individual skills challenge, as well as a newly incorporated team skills challenge. The fun will be showcased by a display of powerful new Ford products from the Heiser dealership in Glendale. Individual and team participants will receive points based on performance of specific soccer skills. Individually, players will be tested on toe taps, foundations, juggling, dribbling and ball striking. The top scoring boy and girl from each age group will be awarded an ribbon and invited to the regional finals to compete for additional prizes. The team skills challenge will focus on dribbling, passing and ball striking. The top 5 team scores from each gender and age group will be posted to an online leaderboard hosted by iSoccer. At the end of the program in September, the top scoring boy and girl team from each age group will receive a prize and be declared the region’s winner. 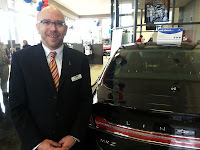 “Heiser Ford Lincoln is thrilled to provide this opportunity to soccer players and their families in our community. It also gives us a great venue to show off the best fuel-efficient products in our EcoBoost™ lineup,” said General Manager, Chris Meyer. “Representatives from the dealership will be on hand to answer questions too,” he said. The first 50 Ford Soccer Skills Challenge participants to check-in onsite will receive a program t-shirt and souvenir bag tag. All participants will receive a two-month iSoccer Plus membership. 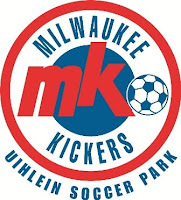 Heiser Ford Lincoln will donate $500 to the Milwaukee Kickers for assisting in the execution of the local Ford Soccer Skills Challenge. Parents/legal guardians of participants will be automatically entered for a chance to win $30,000 toward a Ford vehicle of their choice. No purchase is necessary; complete rules at: fordsoccerskillschallenge.com. A winner will be randomly selected in January 2014.